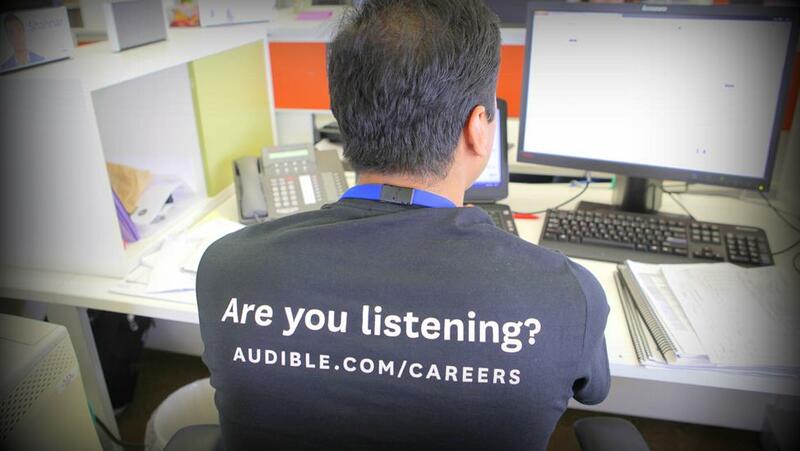 Audible is seeking a Senior Product Manager to join our marketing technologies and tools team. Your mission will be to think big about the next generation of capabilities that will enable our marketers to engage with our customers personally and at scale. You will focus relentlessly on both our end customers and your internal customers. Your internal customers will depend on you to deliver tools which will enable them to in turn deliver personal and relevant touchpoints to their customers. You will be a key influencer on the ultimate vision and strategy of your product area. You will be responsible for the customer voice as you work with design, technical and business leaders to set strategy and define the product. The ideal candidate will have experience both in strategy definition and also in rolling up their sleeves to do what it takes to get to a successful launch. You have an insatiable appetite for understanding your customers and are relentless in finding solutions that meet their needs, sweating the details and tying them back to the big picture. 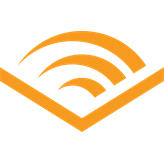 You know what customers value about what Audible does. You are passionate about bringing the spoken word to even just one more listener. You are an evangelist for Audible. You believe in the mission. You want to change people’s lives. You are an accountable, hands on problem-solver with a positive attitude, letting nothing stand in the way. You know how to clarify the path forward and prioritize work. You know how to influence others. You are a natural collaborator equally comfortable talking tech with developers, user experience with designers, copy and positioning with product marketers, numbers with finance and marketing, and strategy with executive leadership. You pay attention to people, connect with them, and know how to achieve great things together. The successful candidate will be a tenacious, ambitious self-starter with a passion for building new programs from scratch. You will have proven analytical capabilities, strong persuasive writing skills, broad business experience, the tenacity to develop ideas independently, and thrive in a fast-paced start-up environment. · Drive product development from conceptualization through launch creating actionable plans, work streams and tactics and execute on those in support of new product launches. · Define and manage the product roadmap & strategy, setting expectations with all relevant stakeholders. · Collaborate with technology teams, UX, other product teams, and business development partners to determine what features to move forward and in what priority order. · Write market, functional, and system requirements documents and ensure clear communication and coordination of requirements to business and development teams. · Create plans that have clear, measurable success criteria. · Manage the execution of initiatives from idea through launch, while setting and managing the right expectations with all relevant stakeholders. · Solve ambiguous problems and proactively identify and mitigate risks before they become roadblocks. · Partner with UX and UX Research to define good outcomes for qualitative testing, ensuring we are building the right experience for a diverse range of cultures. · Define metrics for success and failure and analyze and create dashboards for key metrics. · MBA or Master's degree is a plus. · 5+ years of experience in product management in a technology space. · Experience delivering technology products/services in a high growth environment. · Demonstrated experience as a strong leader who can prioritize, communicate clearly and influence across cross-functional teams. · Robust analytical skills, including the ability to analyze data, draw conclusions, develop recommendations and report out. · Sound business judgment, proven ability to influence others, and strong analytical thinking skills are critical to success in this position.